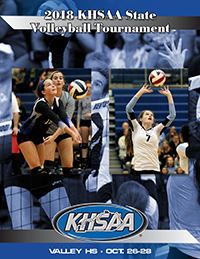 The mandatory Online KHSAA Rules Clinic for the sport of Volleyball is available beginning today, August 6. The clinic is required of all officials as well as all coaches, varsity, junior varsity and freshman, and whether or not the coach receives pay. For member schools, the clinics are located on the School Log-in Page. To access the clinic, go to https://schools.khsaa.org/ and — under the section entitled Rules Clinics — click on the link that says “View Online Rules Clinics“. August 6 to September 2 (Officials) – the Volleyball Clinic will be online only and may be viewed at no charge during this period. September 3 to September 22 (Officials) – the Volleyball Clinic will be online only and may be viewed for the makeup fee ($30) during this period. 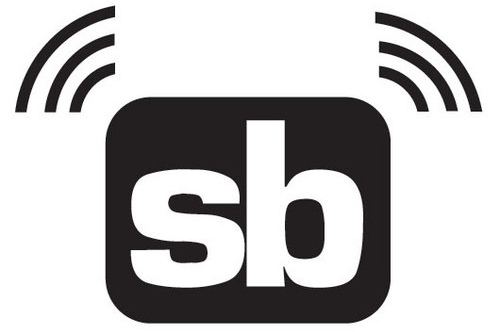 September 23 to September 29 (Officials) – the Volleyball Clinic will be online only and may be viewed for the makeup fee ($60) per the Bylaw 27 schedule during this period. After this time, postseason penalties per Bylaw 27 will apply. August 3 to September 3 (Coaches) – the Volleyball Clinic will be online only and may be viewed at no charge during this period. September 4 to September 23 (Coaches) – the Volleyball Clinic will be online only and may be viewed for the makeup fee ($100) during this period. September 24 to October 7 (Coaches) – the Volleyball Clinic will be online only and may be viewed for the makeup fee ($200) per the Bylaw 27 schedule during this period. After this time, postseason penalties per Bylaw 27 will apply. If you have trouble logging into the system, contact the KHSAA office. Follow the live stats of 2018 State Volleyball Tournament! Order your Advance Volleyball Tickets!